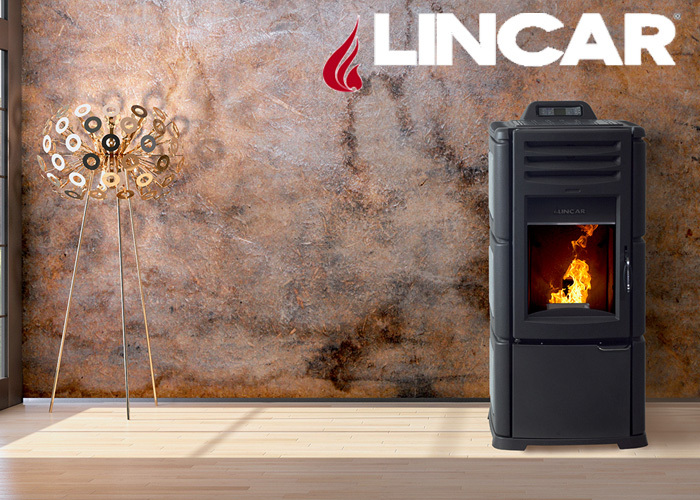 LINCAR manufactures high-technology domestic heating products since over half a century. The products are reliable, innovative and high quality and the company offers a careful service and a working relationship and partnership. The emilian company, with headquarters in Reggiolo, has extended its presence in the national, European and main international markets over the years with a continuous attention sets to satisfy various applications needs.